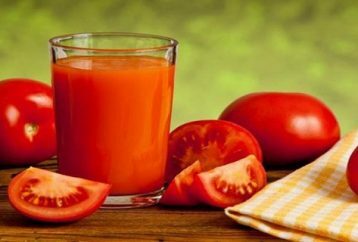 Using a detox can be tricky, but this simple detox is the secret to lose belly fat and get a flat stomach. For the next seven days, you should do the following and prepare to be amazed. Only two servings of fatty fish a week will protect you against breast cancer. The latest research has shown that by consuming salmon twice a week you can decrease the risk of developing breast cancer by 14 percent. 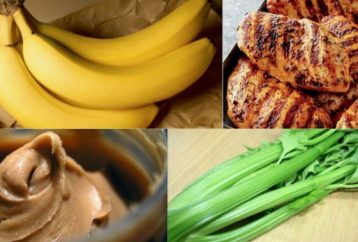 Cut Calories With These Foods – 8 Foods Under 40 Calories ! 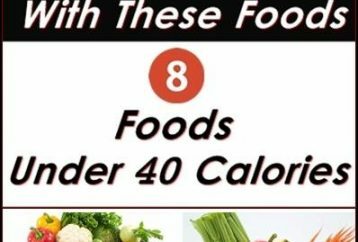 Peppers, kale, and cauliflower are not only popular low-calorie foods, these vegetables are rich in fiber, and they also offer numerous health benefits. 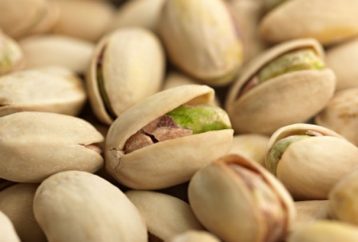 Botanically, pistachios are part of the Anacardiaceae family. 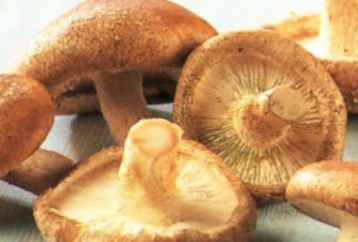 They are not only delicious, but these nuts provide a real treasure of health benefits. 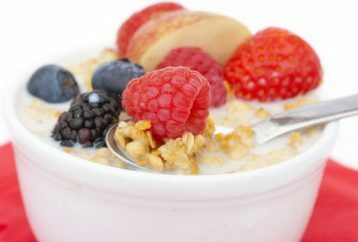 Instead of filling yourself up with some unhealthy snacks, a sandwich or some chocolate, you should better follow some of these advices before you stress your stomach. 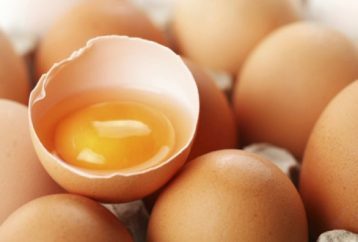 Surely you are well aware that eggs are an indispensable source of protein and are also rich in vitamins and minerals. 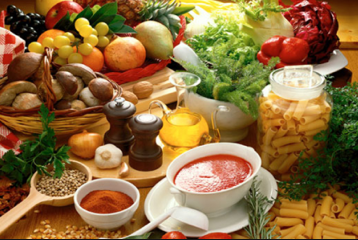 Rich and natural food is not only an excellent support for the overall health, but also for the prostate health.